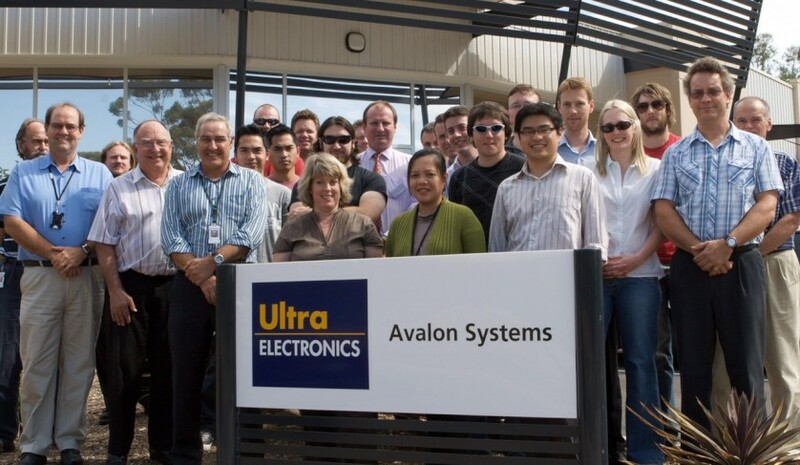 Adelaide-based defence and aerospace SME, Ultra Electronics Avalon Systems, has received government funding of $1.7 million to develop and demonstrate an innovative technology to enhance Defence capability. The innovation project is aimed at developing techniques to provide naval ships with early warning of incoming low-flying air threats, such as anti-ship missiles. Ultra Electronics regional director for Australia and NZ Bernard Mills said the funding will provide Australia with sovereign capability development and Australian workers with better skills. "[The funding] enhances in-country skills at the high-value/high-tech end of the capability spectrum, and [the project] can be leveraged as a potential common system across a variety of current and future naval platforms," Mr Mills said. Minister for Defence Industry Christoper Pyne said the focus of the project will ensure that existing ship-borne radar systems are able to work with the new technology. "This project will complement existing ship-borne radar systems," Minister Pyne said. "I am pleased to announce Ultra Electronics Avalon Systems Pty Ltd will receive funding to take this innovative technology to the next level." Minister Pyne said the government's investment into this project is in line with its support and commitment to enhance the Australian Defence Force through building innovation opportunities between Defence and industry. "We are determined to use the defence dollar to drive a higher technology, advanced manufacturing future," he said. "We need to ensure that we maximise opportunities for Australian industry to contribute to meeting our capability needs."